In order to better serve our American customers, Genoskin plans to set up a production unit in Boston in 2018. Our project has recently been selected by the NETVA program, which helps companies prepare for this strategic move. 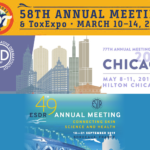 In May, we will attend the Boston-Paris Biotechnology Summit, an independent conference supported by a panel of biotech professionals from both sides of the Atlantic. The conference will take place on May 18th, 2017 at the Pasteur Institute in Paris. 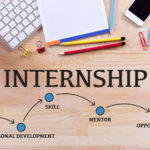 The goal is to establish relationships between biotech players from Boston and France and encourage sustainable synergies in terms of investment, science, market access and regulatory practices. Nearly 250 professionals will gather for the event to discuss strategy, finances and U.S. market penetration. With over 700 biotech companies, the Greater Boston area is the largest life science hub in the world. 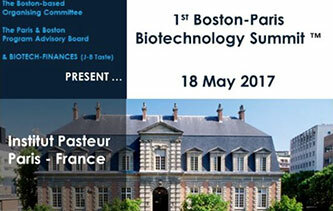 Dr. Shahin Gharakhanian, Founder of the Boston-Paris Biotechnology Summit, summarizes the approach as follows: “We are working to establish a bridge between the Boston biotech community, which remains the deepest and most powerful in the world, and the French players that rank among the most dynamic. The French biotech industry has proven its ability to elevate a number of companies among the most promising. 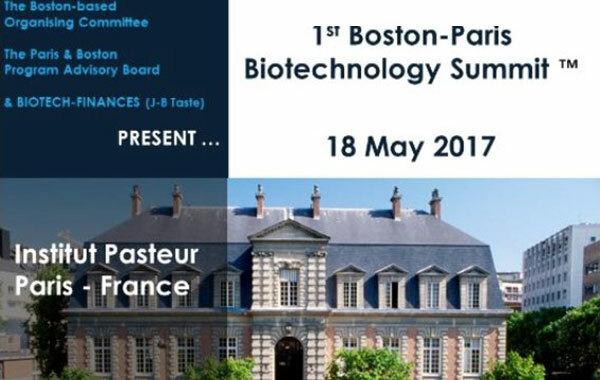 We are very proud to bring together a wide range of influential people at this first edition of the Boston-Paris Biotechnology Summit, in order to consolidate this maturation process. This meeting comes at a time when we, the industry professionals, need collaboration more than ever”. Genoskin has chosen Boston to set up a production unit on the other side of the Atlantic. Many of the companies located in the Boston area are dedicated to innovative diagnostic and therapeutic tools. 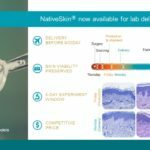 Not only will our local office help us guarantee timely delivery to American customers, Genoskin’s skin models are also an important asset to the local biotech public: they are an invaluable tool to help them develop their products. The Boston biotech community is supported by angel and venture capitalists, as well as by incubators, accelerators and the R&D centers of large multinational pharmaceutical companies, such as Merck, Novartis, Pfizer and Sanofi. 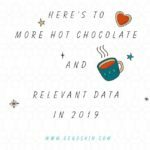 Here at Genoskin, we’re very much looking forward to the summit. For more information on the conference or our US plans, don’t hesitate to contact us or subscribe to our newsletter.